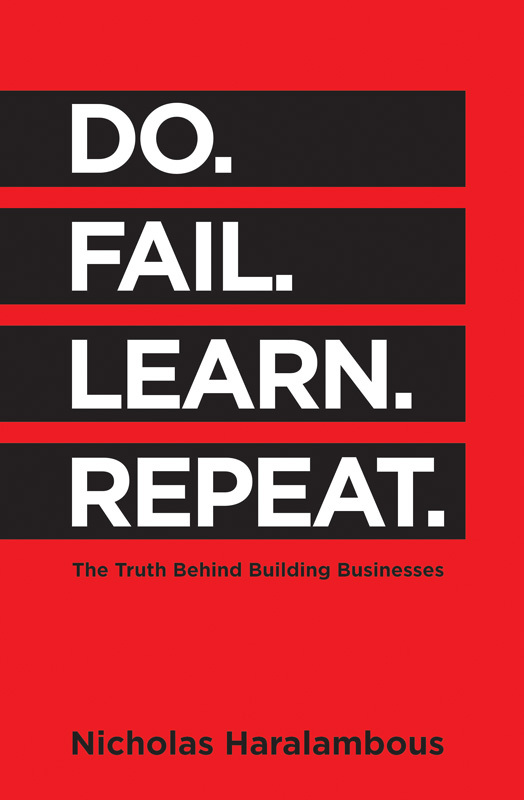 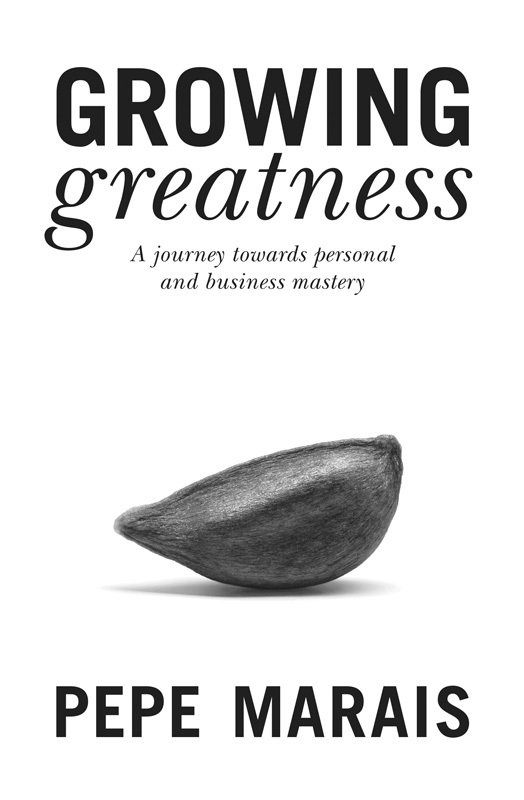 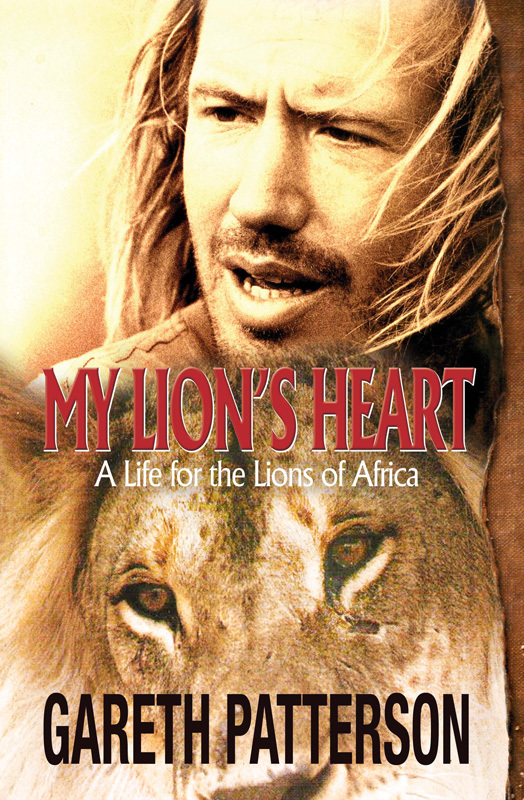 Joey Evans is a sportsman, adventurer and inspirational speaker. 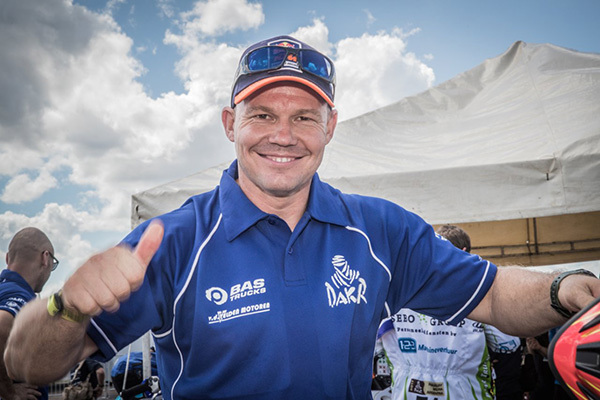 He has completed several marathons and ultra-marathons, hiked the Fish River Canyon and Otter Trail, finished the Roof of Africa Enduro, raced in the Botswana Desert 1000 and was the only South African biker to complete the 2017 Dakar Rally. 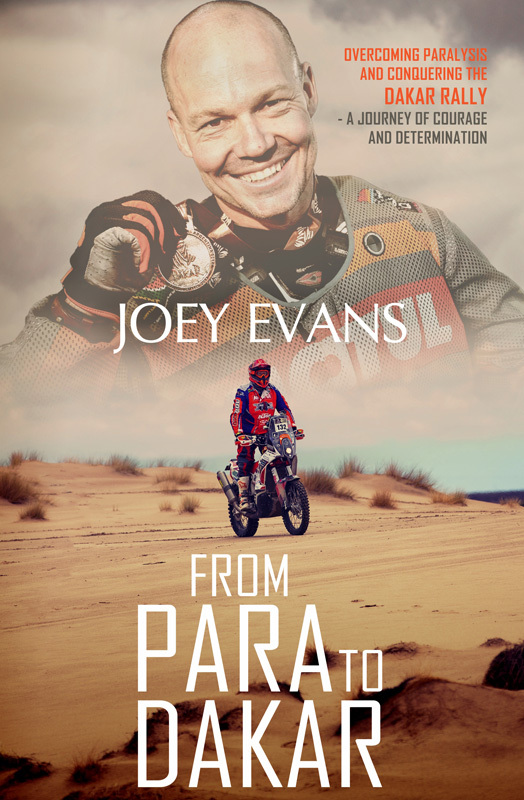 From Para to Dakar is Joey’s first book.